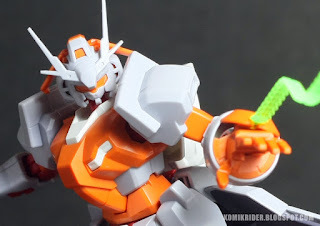 Another day, another new toy, another review. 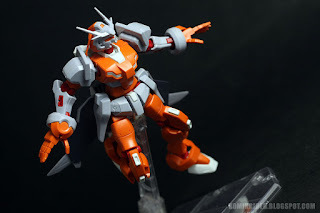 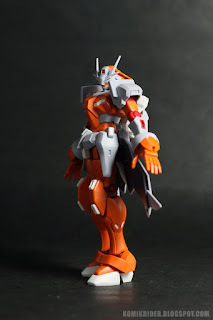 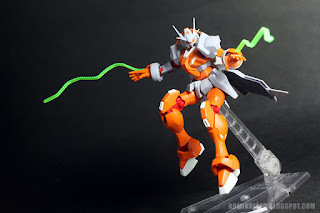 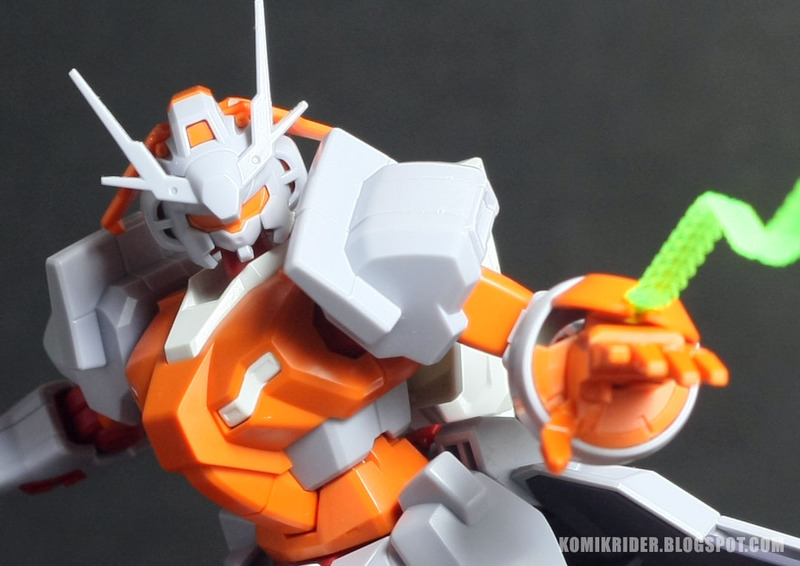 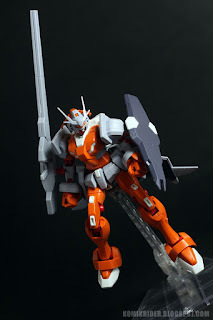 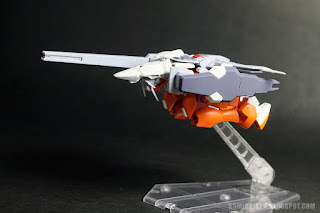 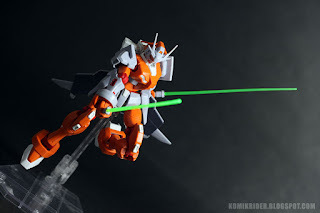 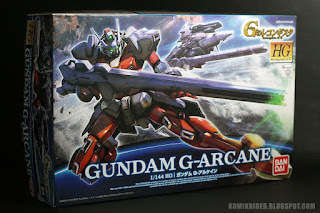 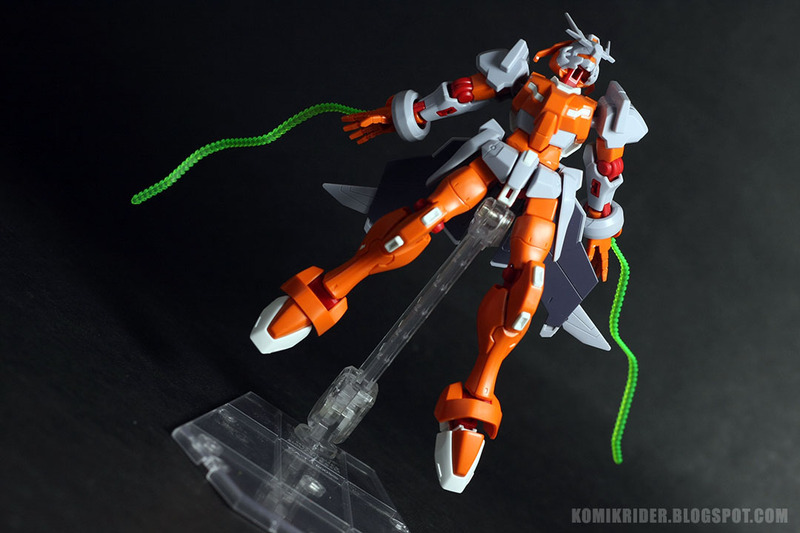 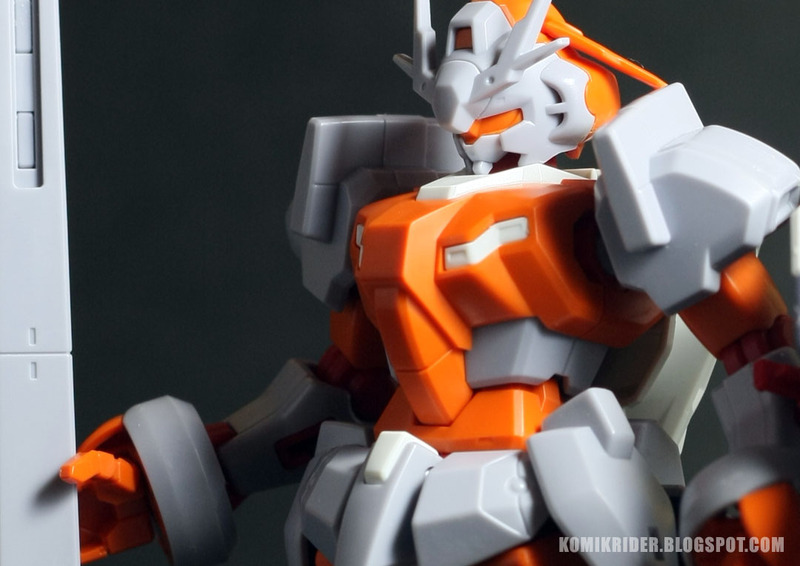 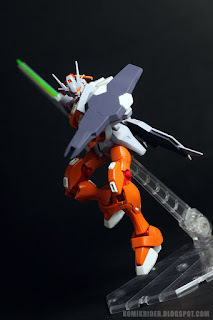 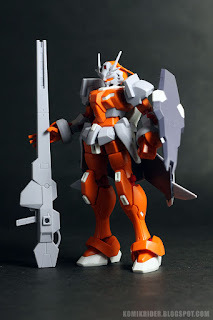 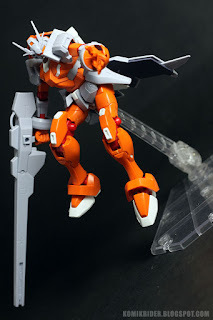 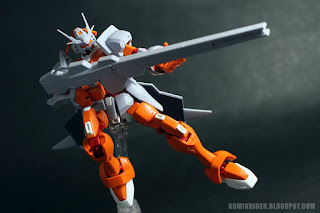 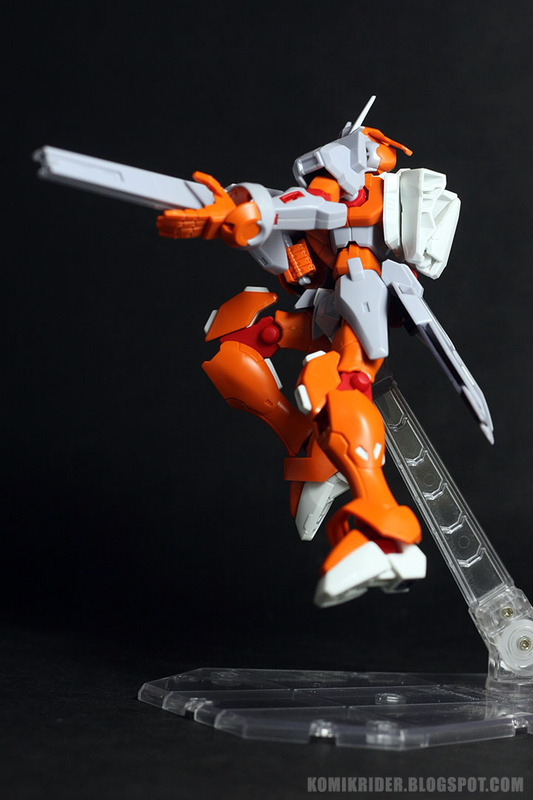 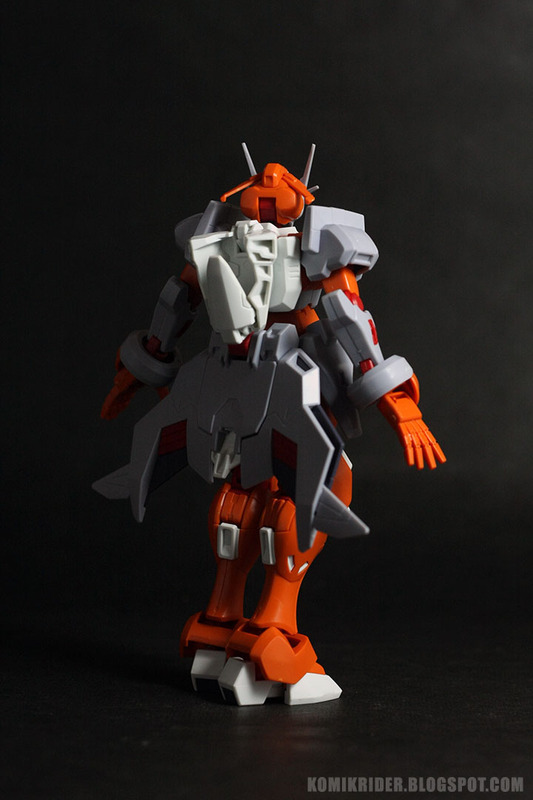 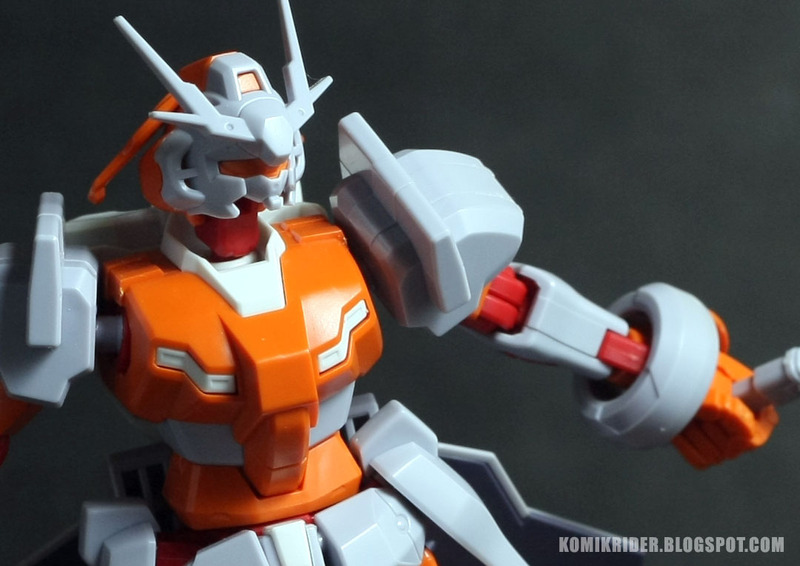 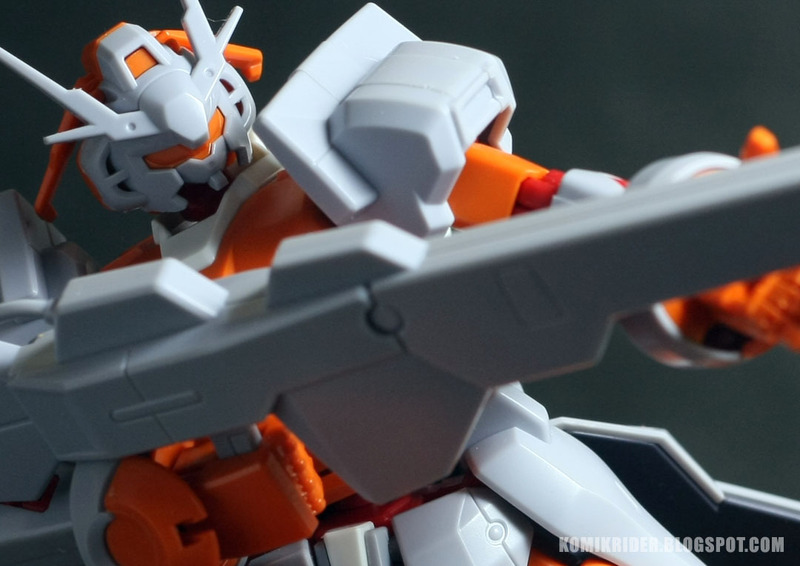 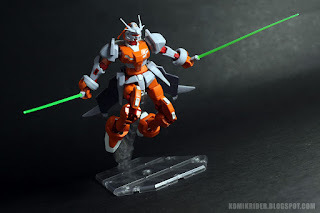 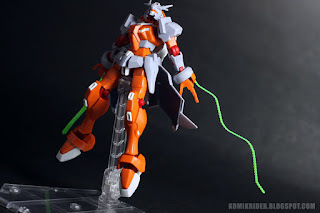 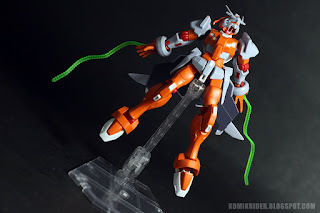 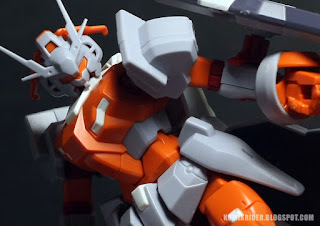 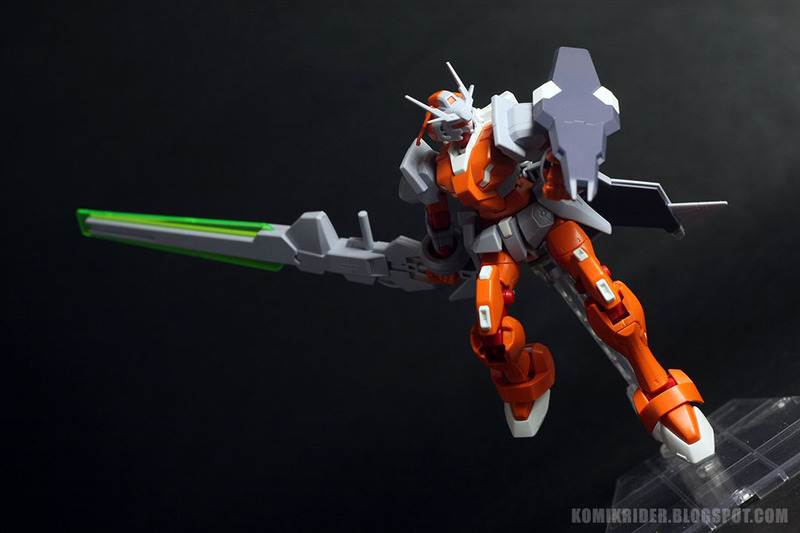 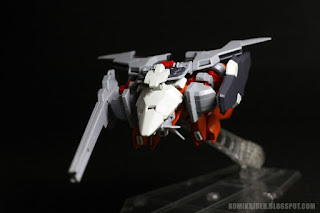 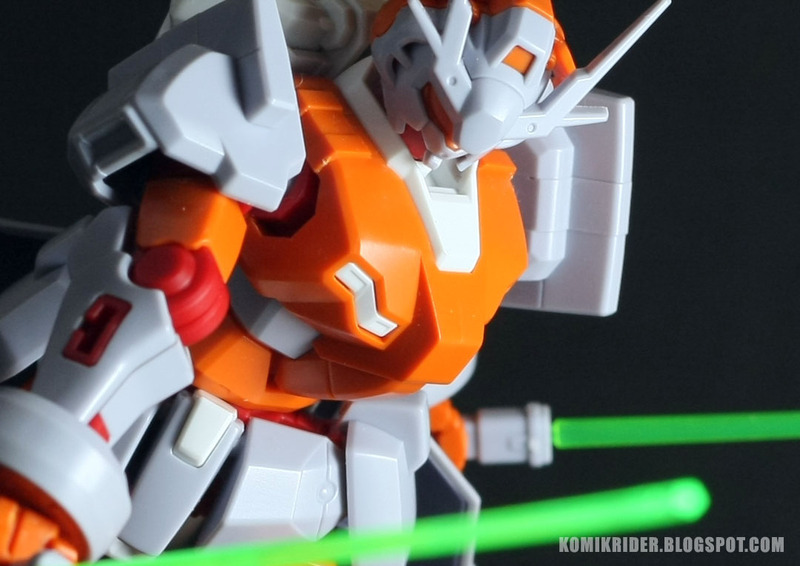 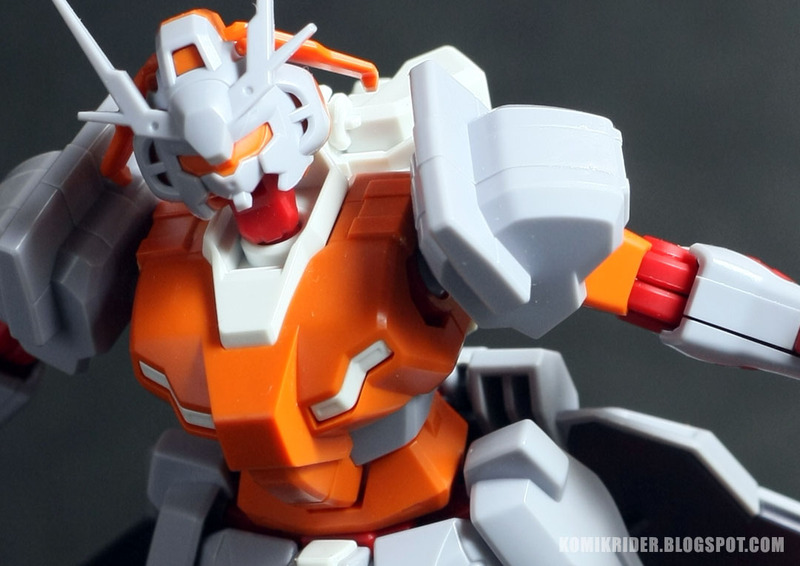 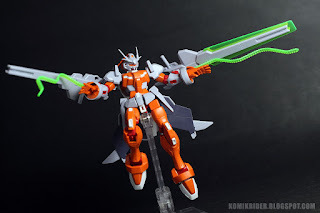 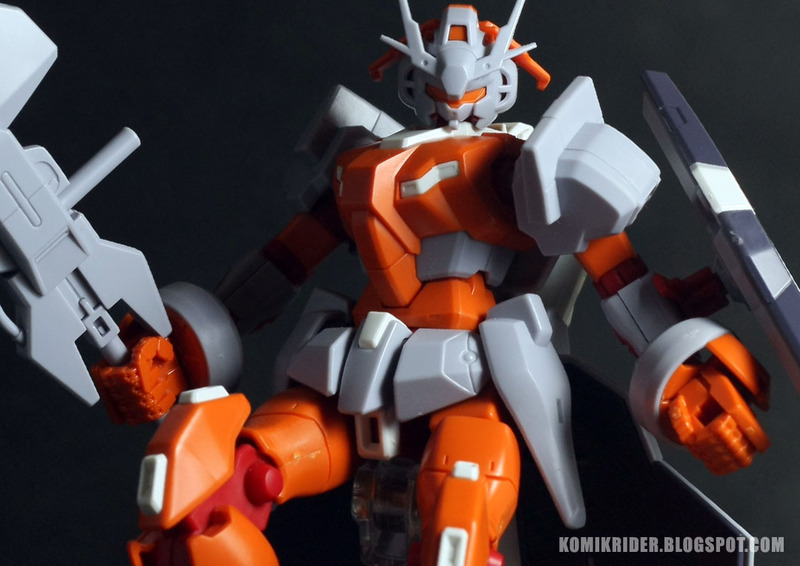 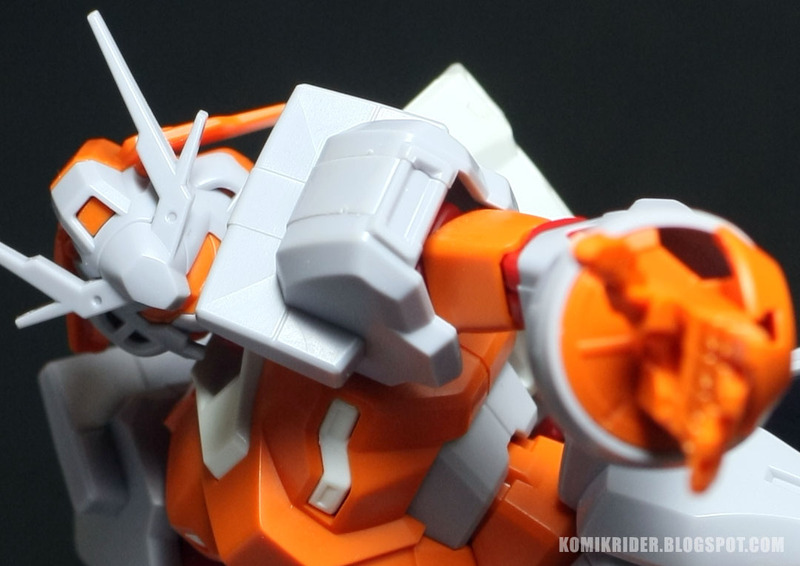 This time, HG 1/144 Gundam G-Arcane from Gundam G-Reconguista series! 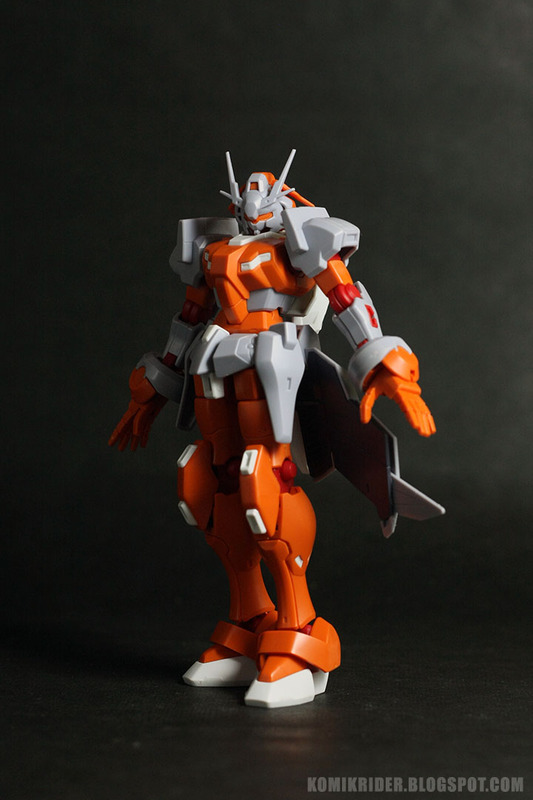 I'm not really interested with this gunpla at first, I just bought it for completionist sake. But what happened after I built the gunpla? Girl-like Gundam with giant weapon. This kit comes with A-E runner, with the usual PC runner, and SB runner for beam effects. 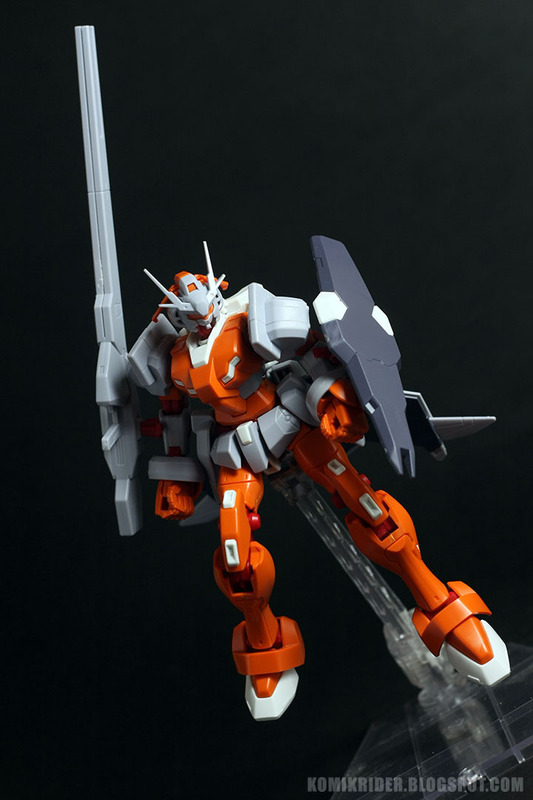 This kit is actually already looks good without sticker. It comes with two gun, one shield, two beam saber, and two beam whip thingie that comes out from the arms. 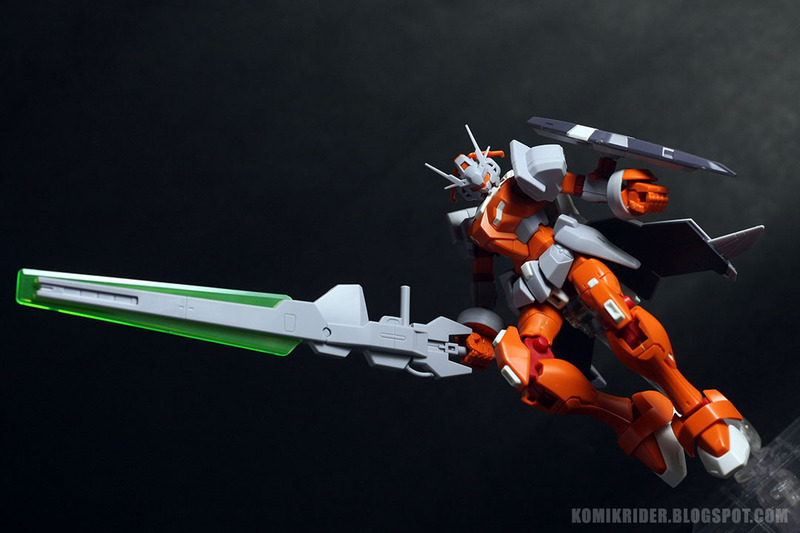 I love how the gun can be used like a sword. 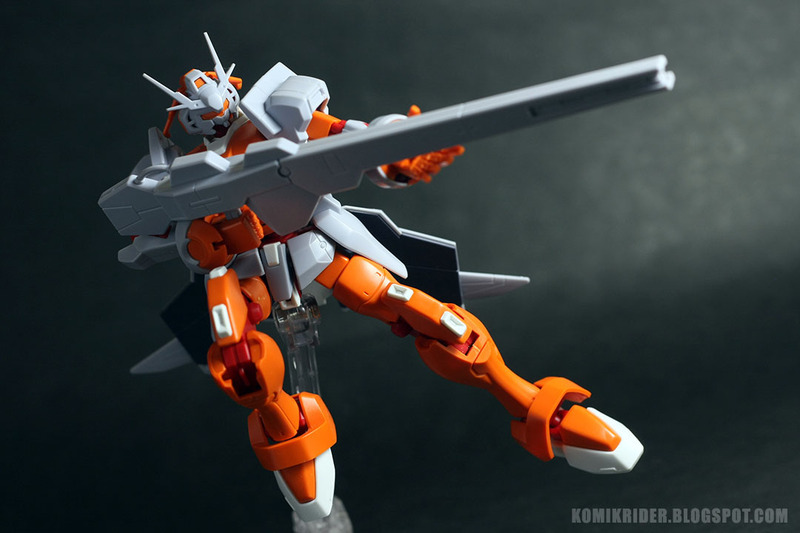 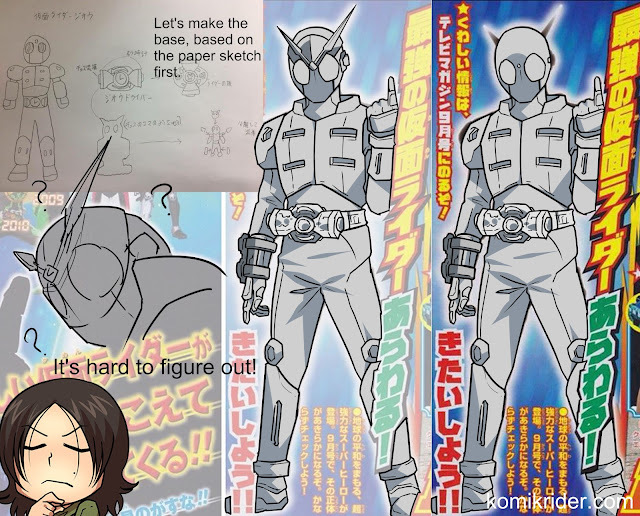 G-Arcane can transform into a plane, and this apply to the gunpla, too. 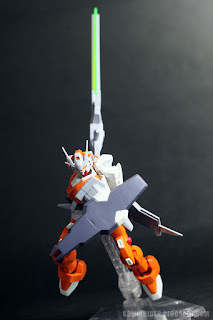 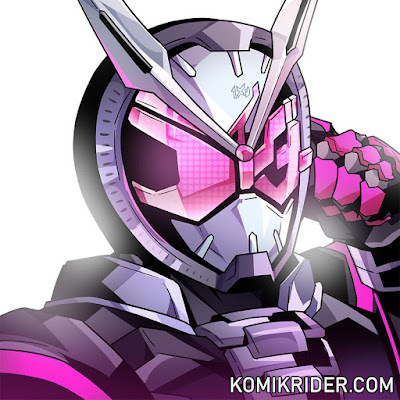 That gunblade is really awesome. 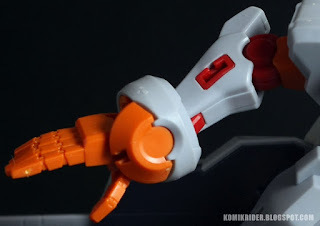 The gun can be attached to the arms, nice. Time for close up shots. Overall, this is a nice gunpla. 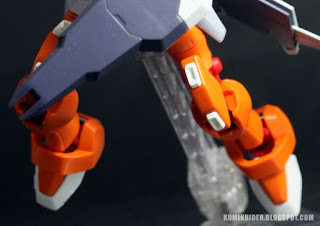 The only issue with this gunpla is the joint on the torso part is somewhat loose and can't fit properly, so it often fall off when I tried to pose the kit. I've done some research about it and it turns out it isn't only me who have this issue, but on every G-Arcane review, people are complaining about the torso. Like the usual High Grade kits, this is a good gunpla, and must have for G-Reconguista fans.